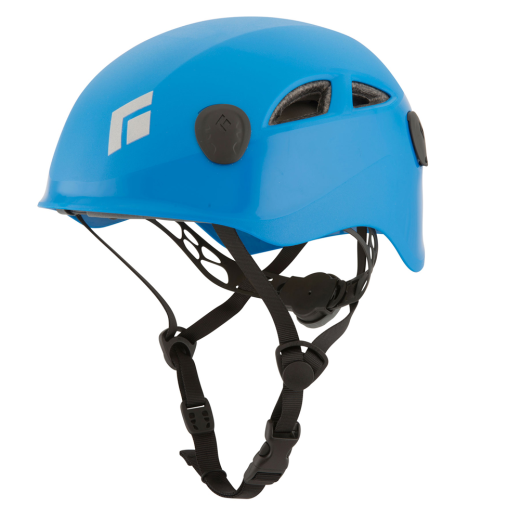 It climbing helmet is probably the most crucial part in terms of safety and its use in climbing is essential, both for our own safety climbing to the safety of our team-mate. The helmet is not only important and obligatory when you do a multi-pitch route, to sport climbing also is an indispensable material. While there is more awareness about the use of helmets for multi-pitch climbing and is rare to find climbers who do not use it, in the sectors of sport climbing very few use it. It is a mistake to think that in sport climbing climbing helmet is not necessary, one bad fall where you turn for example and hit his head against the wall can happen to anyone, break a song that can hit the insurer and other many situations that do not carry helmet can lead to serious injury. 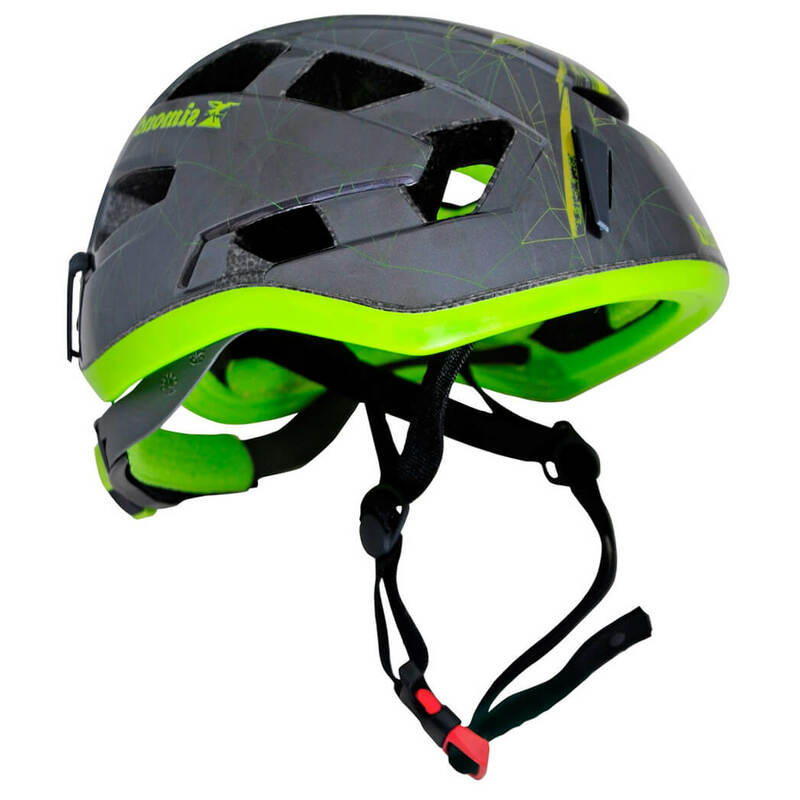 Climbing helmet is not only a binding material for the climber but for the insurer, it is equally important, generally anything that can drop us from above always can do us much harm, from a giant block up to a tape express that may have fallen to our colleague. Imagine a single carabiner 10mt falling and knocking on your head, does not sound very nice, right? 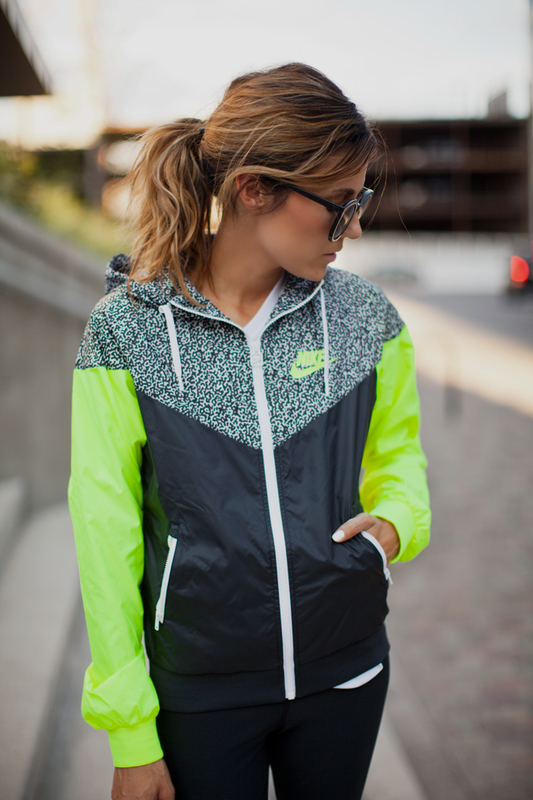 in this case the impact not only would affect on the insurer if not that the climber also would be affected. Better to have a cracked helmet have to run away to the hospital. In the end a matter of getting used to, to the point that when you do not take it as notes that you are missing something, in addition there are very lightweight helmets such as the Helmet Calcit Light II of Simond (250 gr) that you will hardly notice you are wearing it since. in the case of accidentally throwing a rock or a block, should be screaming high:PIEDRAA!!! This as it stands, will put on alert both to the person who we are securing as to other people who may be around and that is to protect. So remember, used the helmet of climbing and protect your neurons, which for just €24,99 you have the helmet Simond Rock. See us on the walls!